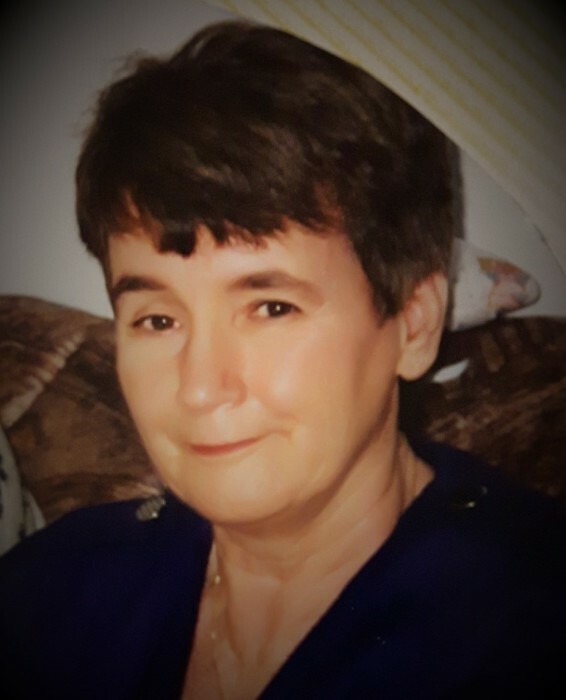 It is with great sorrow that we announce the passing of beloved wife, mother and grandmother, Frances at the CBRH on January 29, 2019. She passed away peacefully after a hard-fought battle to stay with her loved ones. Born March 26, 1941 in Sydney, Frances is survived by her loving husband, Clifford; her children, Wayne (Caroline), Darlene, Jackie (Darryl), Gerald, Graham and Andrew. She is also survived by her grandchildren, Charlie, Shawn, Kristen, Aiden, Keigan, Marysia, Jack, Alex, Daniel and Keith. She is predeceased by her adoptive parents, Alfred and Victoria Rhoden; as well as her parents, Margaret and step-father, Fred Norman; her sister, Kay MacKinley and brother, Harry Rhoden. As per her wishes, there will be no visitation or funeral service. A private family service will be held at a later date. Donations in Mrs. Peddle’s memory may be made to the Alzheimer’s Society of Canada. Funeral arrangements are in the care of S.W. Chant and Son Funeral Home, 564 Alexandra Street, Sydney.